A collaboration between the DIET Programme (NIHI, University of Auckland), INFORMAS (University of Auckland), and the BODE3 Programme (University of Otago, Wellington). 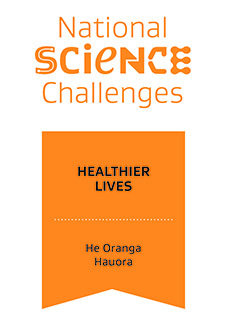 Co-sponsored by the Healthier Lives National Science Challenge. How healthy are New Zealand foods? Is food labelling the answer? Priorities for action will be explored through a panel discussion.